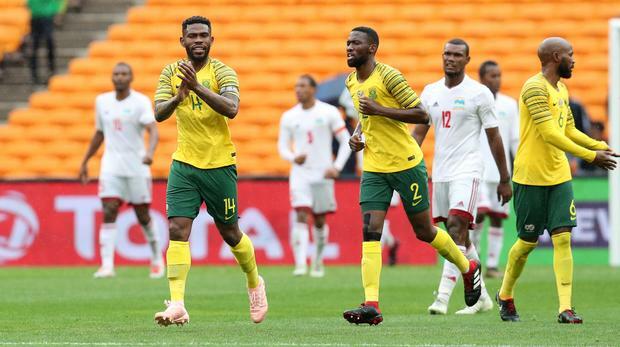 The South African Broadcasting Corporation (SABC) confirmed that they will be broadcasting Bafana Bafana’s 2019 African Cup of Nations qualifier against Seychelles on Tuesday. SABC is set to broadcast Bafana’s remaining games of the Afcon, despite the South African Football Association declaring that future international matches will not be televised on any of the public broadcaster’s platforms. The national broadcaster is yet to agree a deal with Safa on televising the national team matches after their contract expired earlier this year. SABC COO Chris Maroleng confirmed that Safa put R110-million price tag on the broadcast rights while SABC has only offered them R10m. 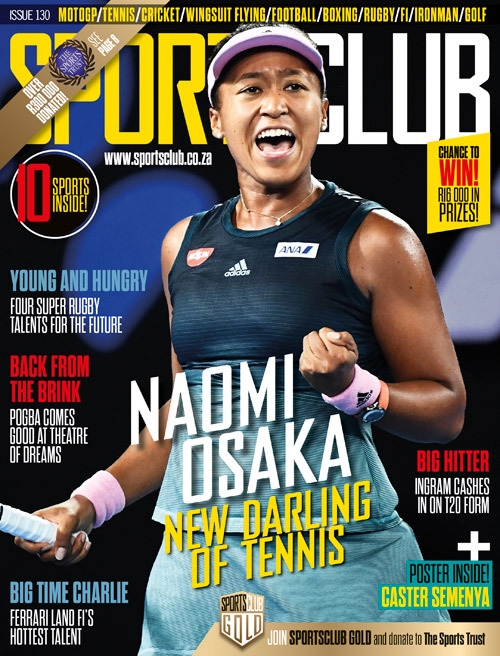 ‘We have indicated that this contract expired in May because we were interested in bringing the people of South Africa their national sports team. We then attempted with Safa to find each other based on a couple of things,’ Maroleng said. ‘Our view is that a survival clause existed with obligations in our expired contract which required both parties to fulfil. We are first to admit that we did not fulfil the total payment of the R110-million required of the SABC to pay. ‘On the other hand, one of the unfulfilled aspects unfulfilled in the previous contract was for the broadcast of three matches. We had the broadcast of Bafana vs Libya, which you are aware of. ‘This past weekend we deployed outside broadcast facilities which were denied, interestingly enough, into the venue [FNB Stadium] and we did this in good faith because we believed the ‘survival clause’ had obligations which required Safa to permit us – in good faith – access to the stadia in order to broadcast the match [on Saturday]. Maroleng also confirmed that the South African national team’s return leg against Seychelles in Victoria on Tuesday will be broadcast live on SABC through a separate arrangement through a third party. ‘Let me give you a sight into the broadcast of matches outside of South Africa. This is done through a separate arrangement and these rights are done through a third party who have been appointed by Caf, known as Lagardere,’ he added. ‘They provide us with a feed that ultimately allows us to broadcast Bafana Bafana matches outside [of the country]. At this stage, it is clear in terms of our contractual obligation that we will be in a position to cover the match tomorrow [Tuesday] between Bafana and Seychelles.